OF SEASON Fresh products can be mix in the same consigment with dehydrated and preserved products but never with quick-frozen, in this case we consider a diferent consigment. 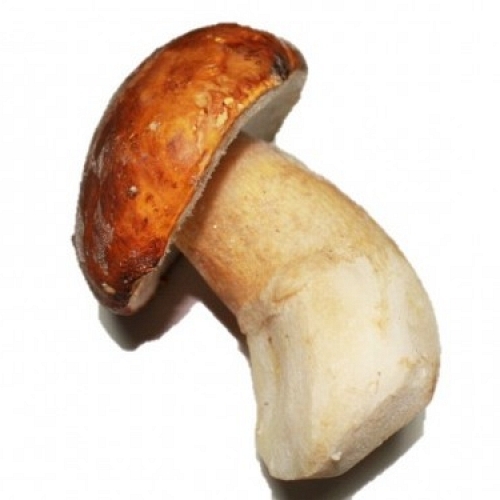 FAUNDEZ GOURMET become the boletus in a luxury for your table, offering infinity of possibilities to consume. 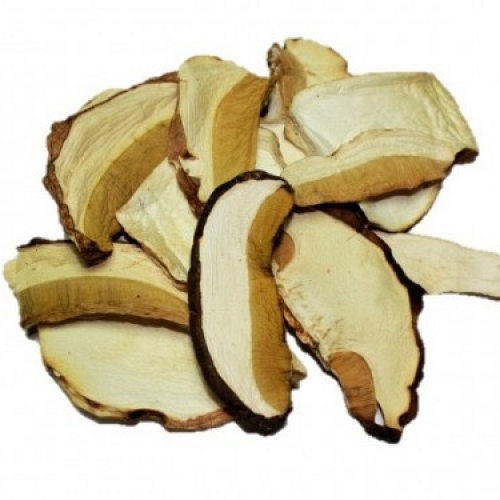 This is a very versátil fungus that combine perfectly with all kind of dishes, for gastronomy lovers. Young Boletus Special Selection from a Biosphere Reserve. We are in the wolfs and Boletus land par excellence. ALL LUXURY IN YOUR HANDS.